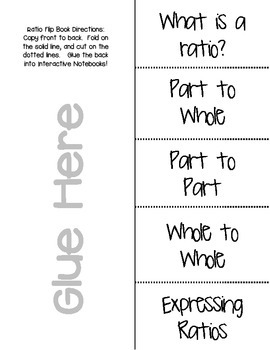 In this activity, you will find a Ratio foldable for note taking in an Interactive Math journal on the different types ratio comparisons, as well as different ways to record ratios! 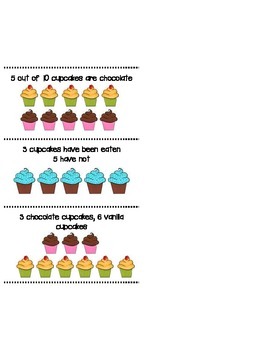 Then, students are asked to explore ratios using a Fun-Size bag of M&M candies! 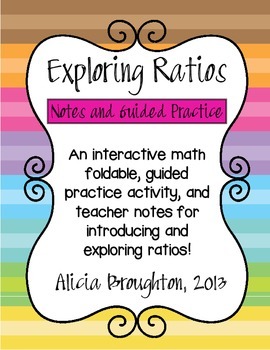 Students will explore writing fractions, simplest form, and ratio writing. 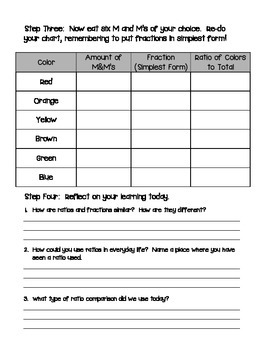 Then, they will reflect on their learning with three questions!